This week only, we’re giving away 2 copies of “The Empathy Effect”! Enter by simply sharing a story of empathy in healthcare on our Facebook page here by noon EST on December 20, 2018. Harvard professor Helen Riess, MD, has been on the leading edge of research around empathy, important work that the Gold Foundation has been proud to support. 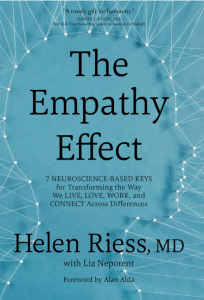 On November 27, 2018, Dr. Riess released a new book, “The Empathy Effect: 7 Neuroscience-Based Keys for Transforming the Way We Live, Love, Work, and Connect Across Differences.” The book offers examples of concrete ways to build essential skills for relating to others. An associate clinical professor of psychiatry at Harvard Medical School and director of the Empathy and Relational Science Program in the Department of Psychiatry at Massachusetts General Hospital, Dr. Riess is also the founder and chief scientist of Empathetics, Inc., which provides innovative empathy and interpersonal skills training for medical professionals. 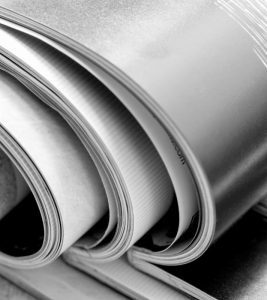 The Gold Foundation has supported Dr. Riess’ work through several grants since 2014. 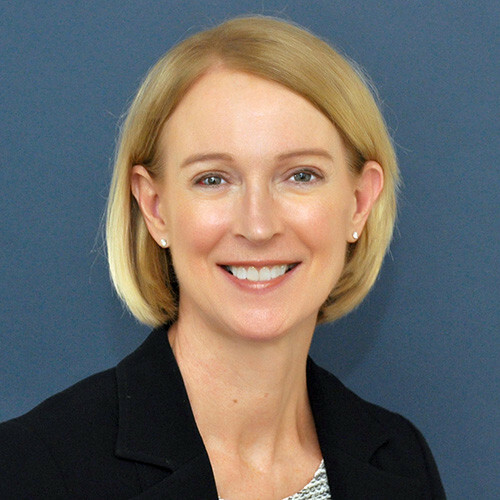 In 2017, we spoke with Dr. Riess about a study by her research team at Massachusetts General Hospital that showed physicians’ nonverbal empathic behaviors increase patients’ perceptions of physicians’ warmth and competence. “In an age of epidemic meanness, the media catalogue daily events that shock us with their rudeness, even cruelty. “But how will we re-learn civility and augment empathy? “In this wonderful, new, accessible book, Helen Riess weaves the story of her discoveries and their implementation to raise our levels of empathy. 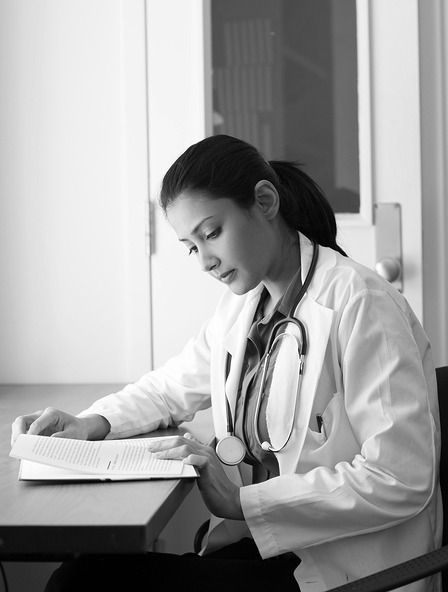 Her focus is the particular and critical empathic connection between doctor and patient where she has discovered that empathy is a teachable trait.